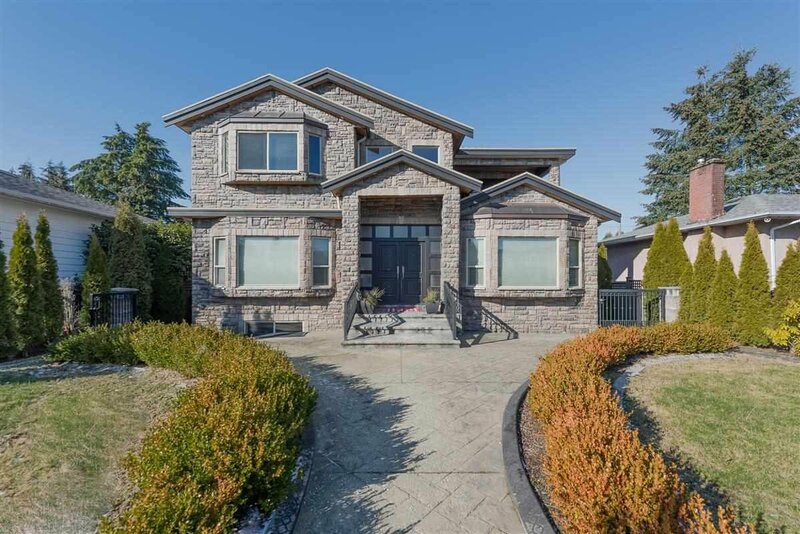 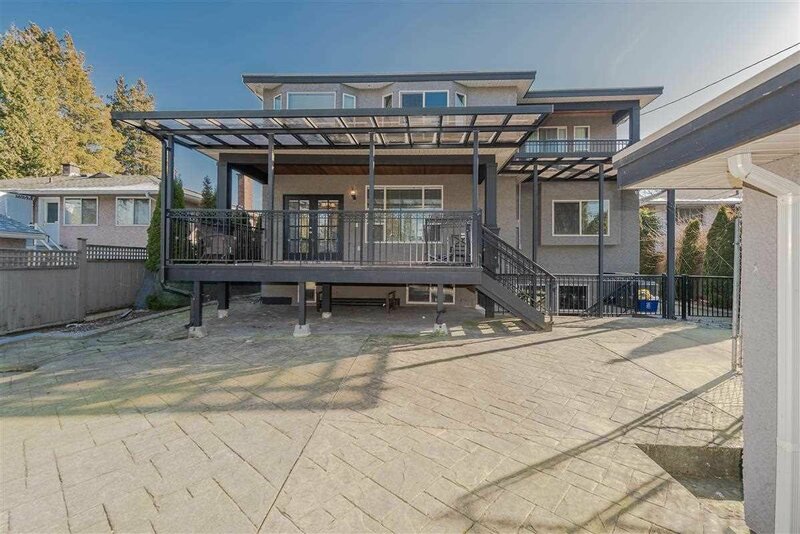 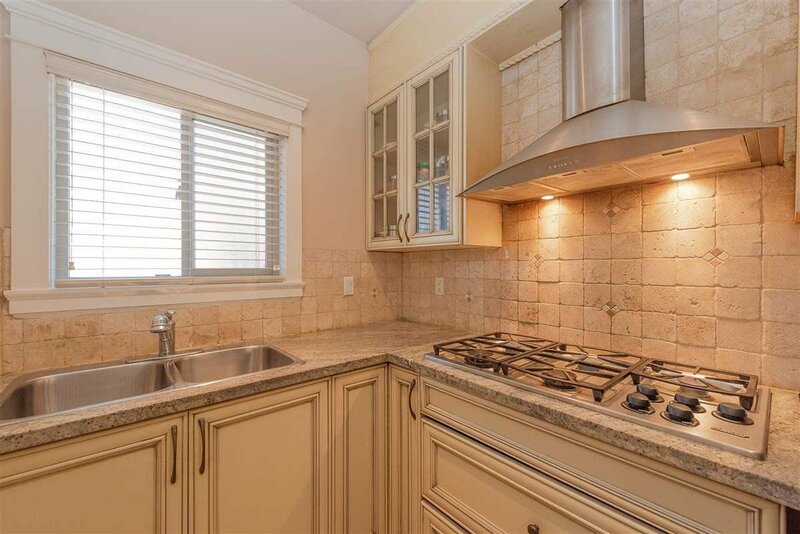 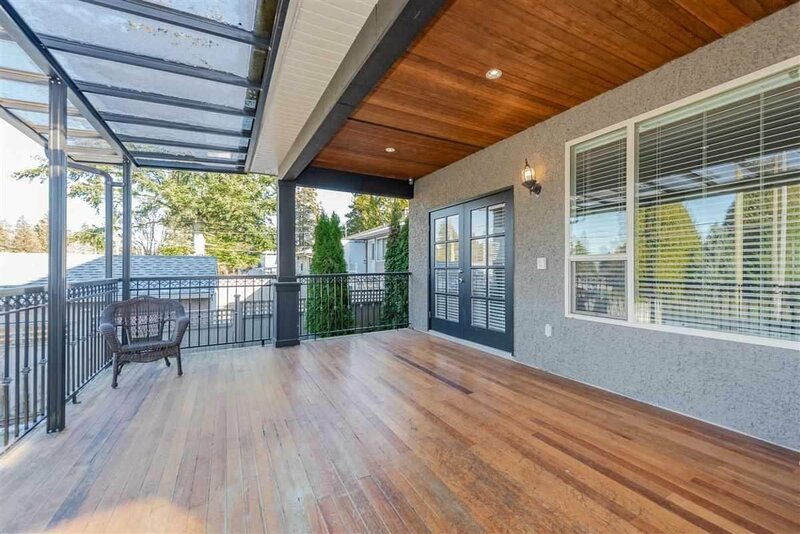 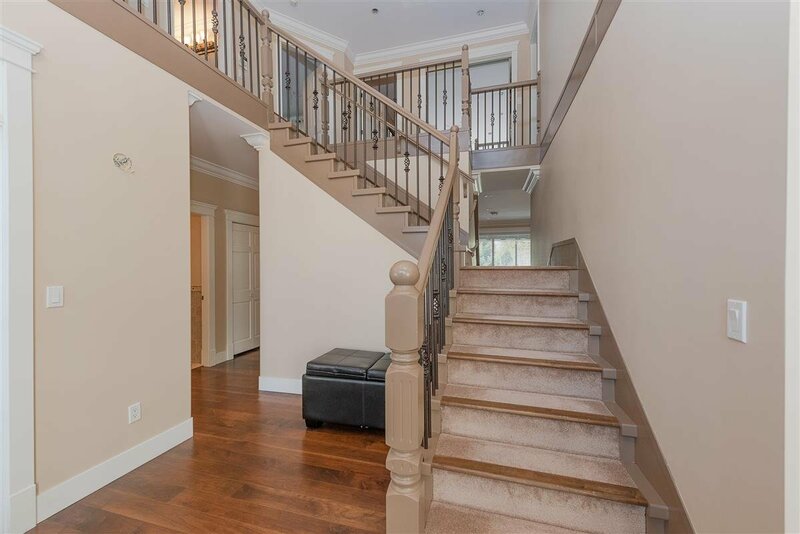 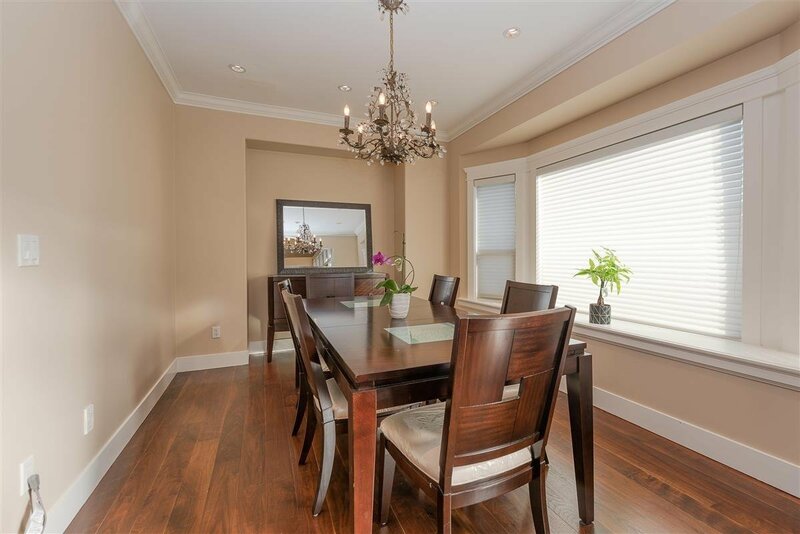 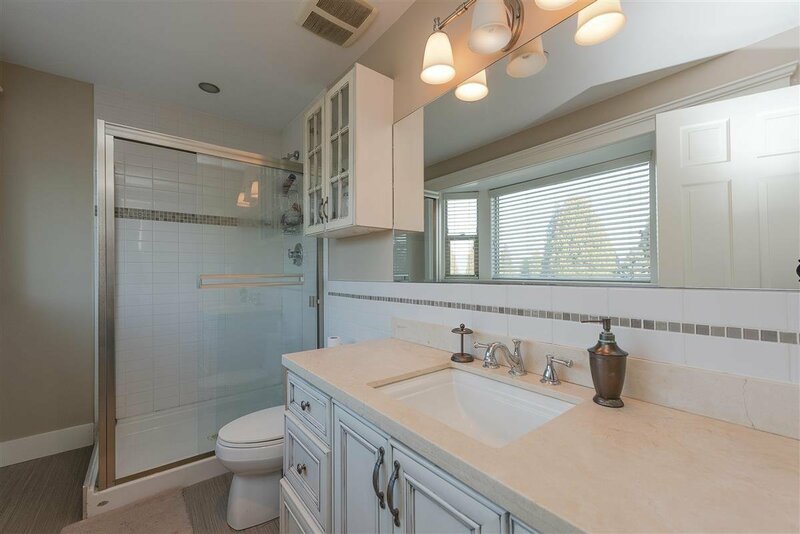 7415 Imperial Street, Burnaby - 6 beds, 6 baths - For Sale | Royal Pacific Realty (Kingsway) Ltd. 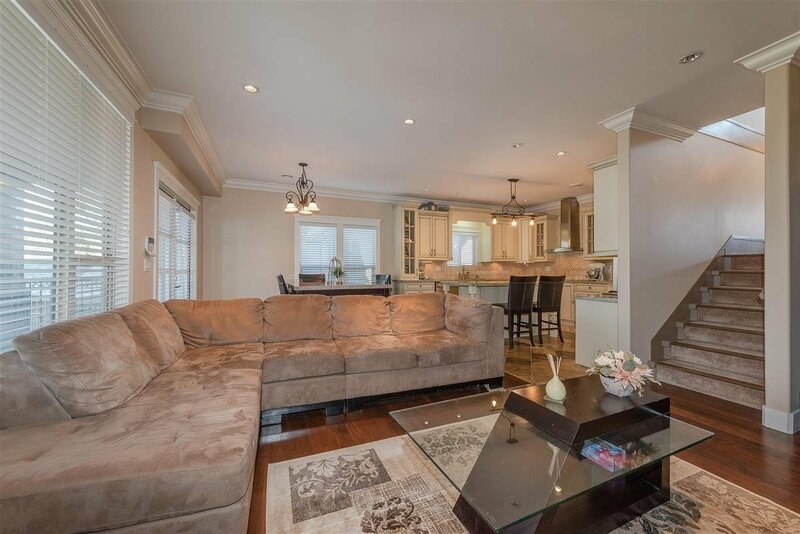 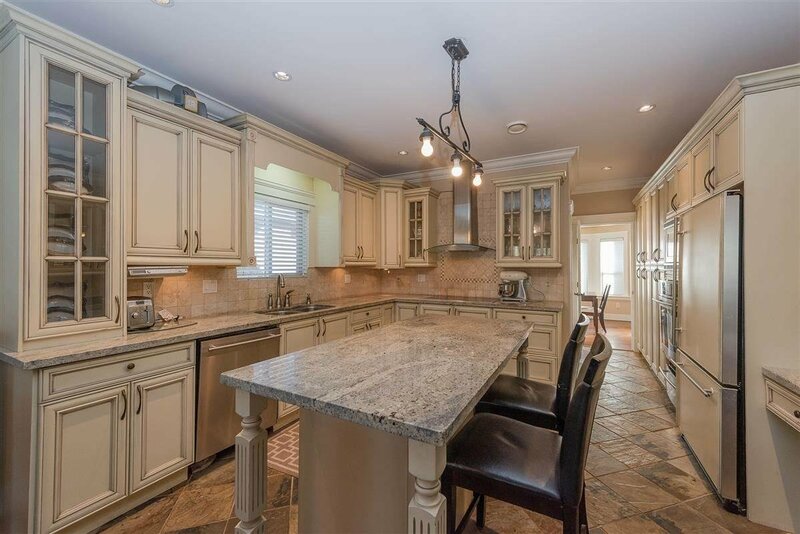 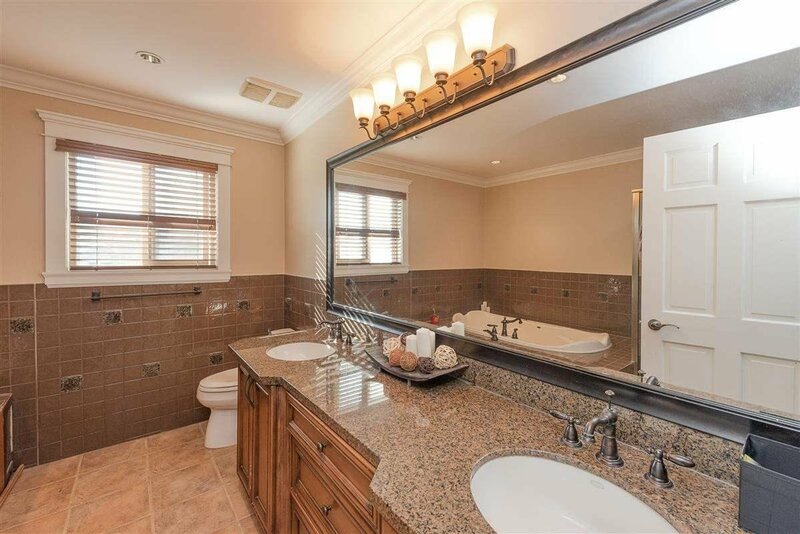 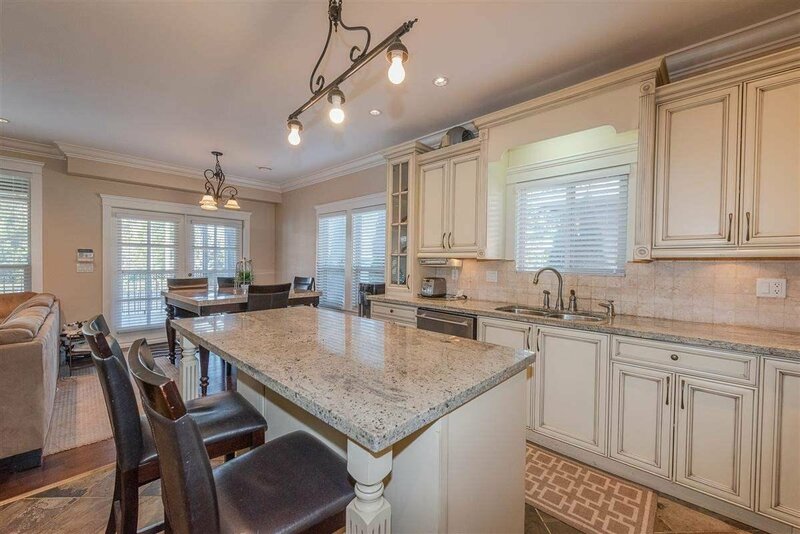 Excellent Value can be found in this custom built 3950 sf home in prestigious BUCKINGHAM HEIGHTS! 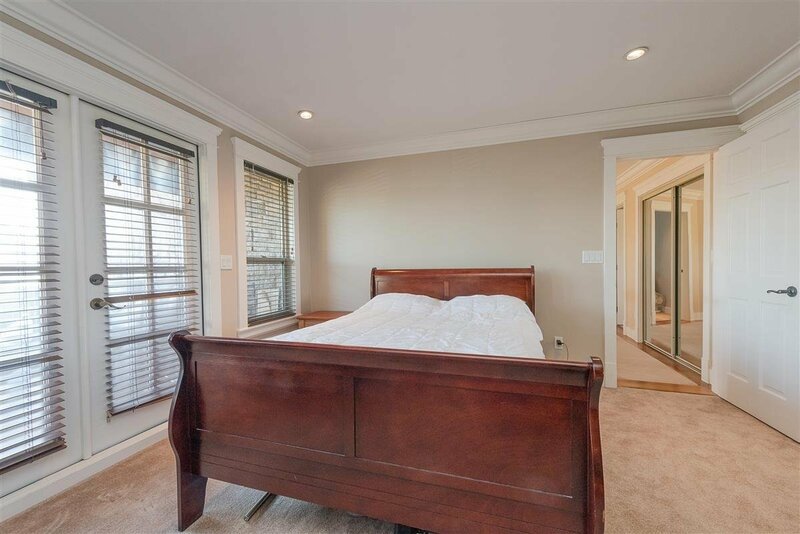 HUGE 7965 SQ FT LOT (59X135)! 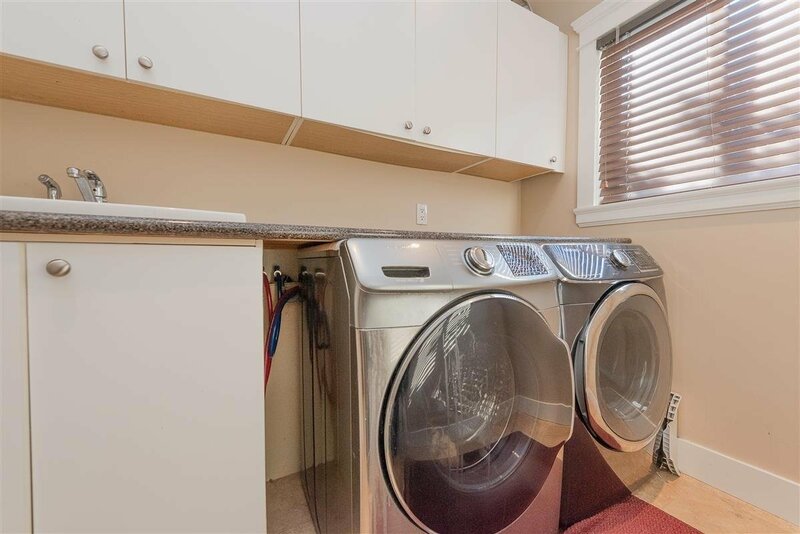 Prime location, minutes to Metrotown/High Gate/Vancouver and the best schools in Burnaby! 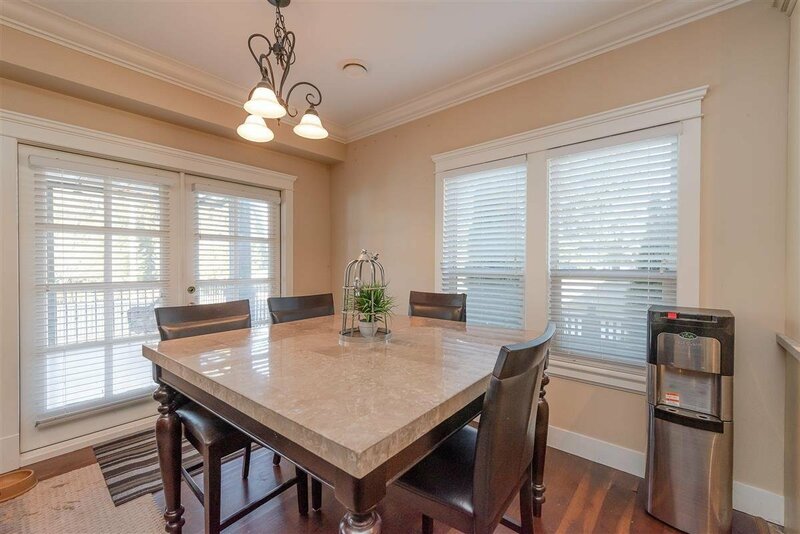 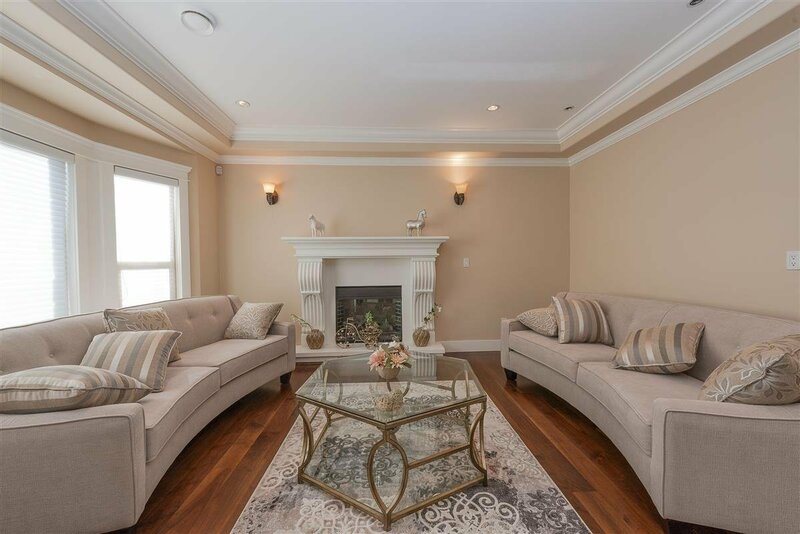 Main floor features Imported American Walnut hardwood floors, living room with gorgeous white fireplace, custom kitchen w/white stone granite, wok kitchen, Jenn Air appliances, family room with double French doors to the glass covered 20x14 CEDAR blank deck. 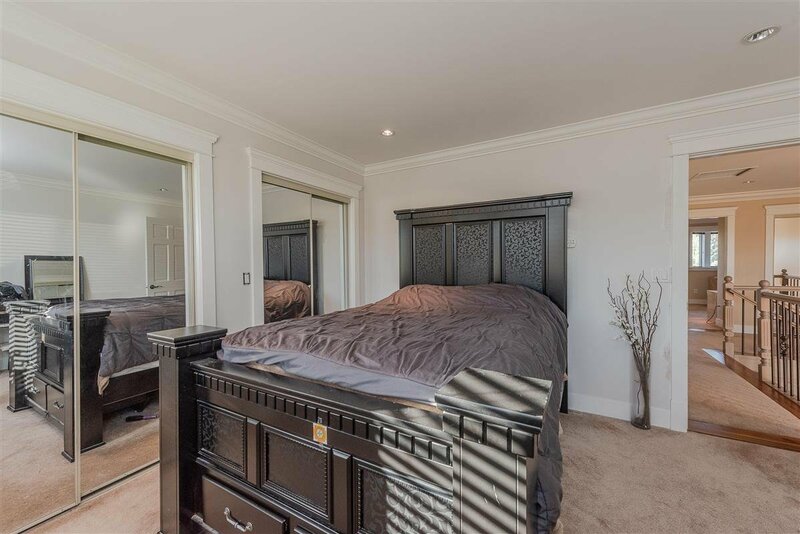 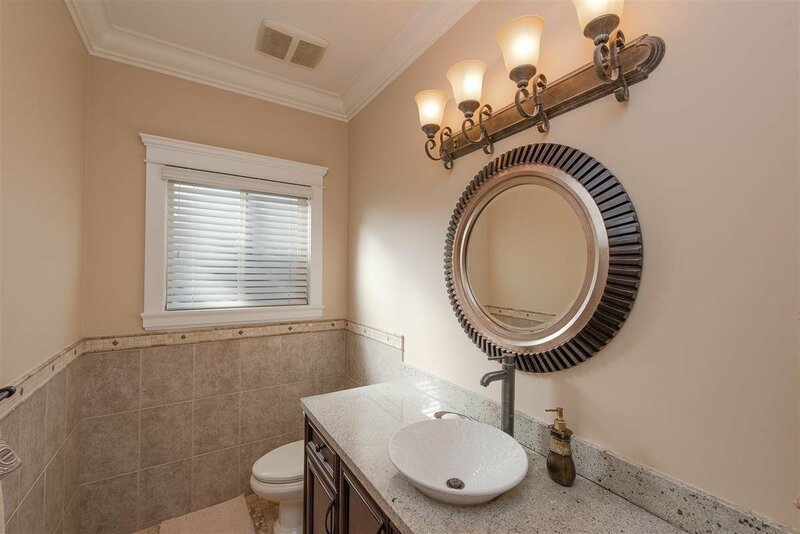 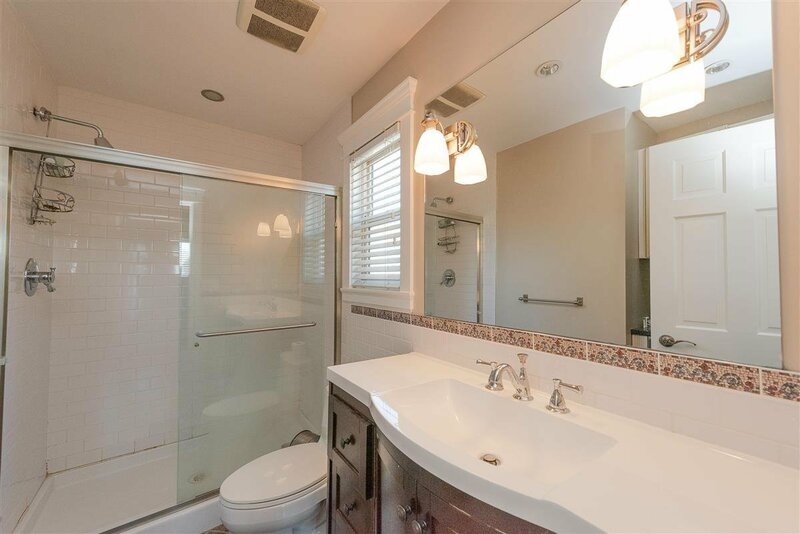 Upstairs features a main bath with jacuzzi soaker, master with F/P & sundeck + 3 large bdrms, Bsmt includes 2 BEDRM BASEMENT SUITE + 2 FULL BATHS with STEAM shower. 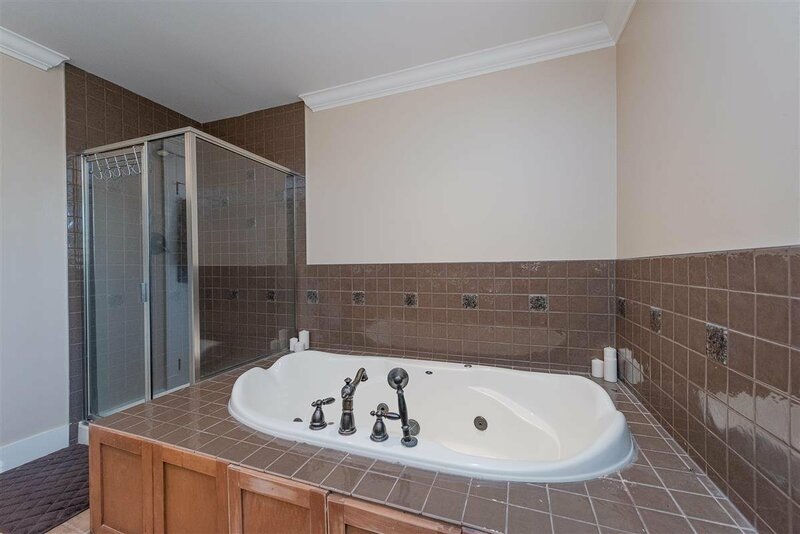 Other features included A/C, HRV, radiant heat, fenced yard, electric gate & dble garage! 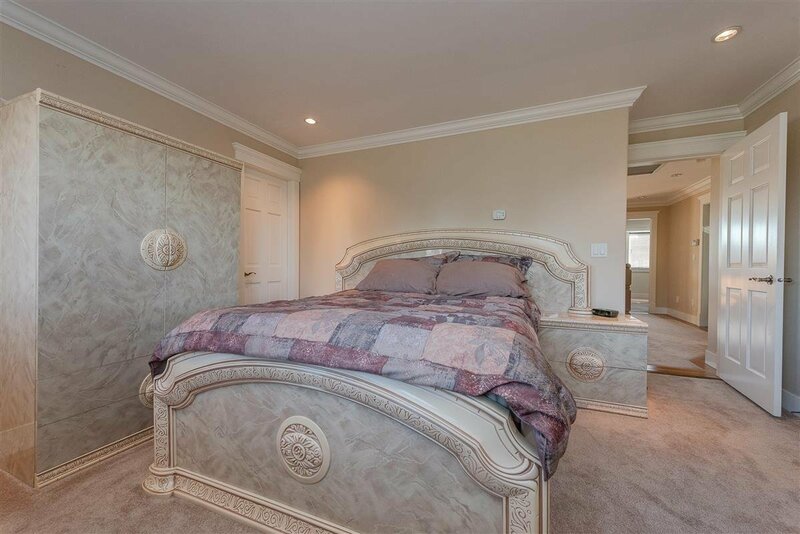 CALL NOW.